Dazzling Princess Board Game Only $8.81 (Reg. $19.99)! You are here: Home / Great Deals / Amazon Deals / Dazzling Princess Board Game Only $8.81 (Reg. $19.99)! If you have a Disney Princess fan in your life, you will not want to miss this great deal! 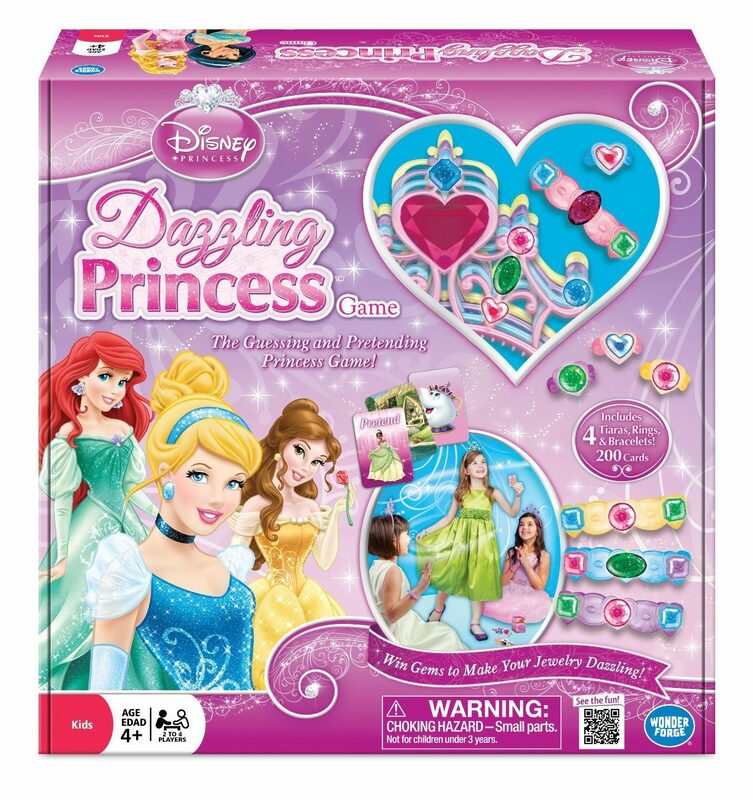 You can get this highly-rated Dazzling Princess Board Game for only $8.81!